I was setting up a new web site. OK, let's use Wordpress. Everyone is using Wordpress, There are so many cool Wordpress driven sites. And countless plugins. You can do everything with Wordpress. Yes, you can, but only if you are a Wordpress expert and if you want to pay real money. Wordpress is not for you if you want to host a cheap (cost free) open source content management system on your own (virtual) server. It says it is a content management system, but the basic installation is just a blog system. There is no way to arrange/layout your content. I can use plugins to create various numbers of columns in a page, but what they do is add meta tags to the content which formats columns. You always see the meta tags while editing the content. They are part of your article text. That's ugly. There is no way you call that a CMS and a WYSIWYG editor. Worse, column plugins create columns in the content area. Nothing more. No separator, no second content part. There is just one content area on a page. I could pay about € 50 for a good layout plugin, but I don't want to. I moved to Wordpress, because it is "the dominant open source CMS". But it turns out. 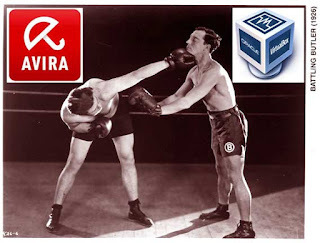 It is a blog engine, which can be upgraded to a CMS with real money and real effort. The Wordpress team/community claims, that absolute URLs in the HTML are better than relative. I am not convinced, but it can be argued. But, even if you put absolute URLs into the HTML, then you definitely do not store references to uploaded images and internal links as absolute URLs. That's plainly a wrong design. It is not possible to change the site's base URL easily, because references to uploaded images and internal links are stored as absolute URLs. All internal links and images must be fixed when the domain name (base URL) changes. There is no good reason to store absolute URLs. You'd store them relative and insert the base URL while generating the HTML. Short loop about the official docker image: It does not support email. Any real web site needs email. You can not omit it and call it the official docker image. Its worthless for non-experts. Nice try. Don't tell my why this is so. I know why. I know how to fix it. I can start another container with a mail server. But the "official" image is not prepared to interface with, say a postfix image. With help of another plugin I can use the built in SMTP client. But this is not for beginners, not for everyone. It needs an expert. I can add custom fields to template pages. This way I can probably other additional content elements. But, after trying one hour I still don't see them. It's not for beginners. It needs a Wordpress expert. Very popular templates have major deficiencies. I chose a template with a full with image slider at the top of the start page. But, the thing is fixed to 3 (three) images. Not 1-3, not 3 or 4 or 5, not a variable number. Just: 3, WTF. I would not dare to publish this as a public template. Maybe hack this up for my personal use, but not as a template for everyone without a bit of flexibility. This can be fixed though. I just have to upgrade to the professional version of the template for additional money. Speaking of money: most templates want money for responsiveness. A responsive design should really be in the base version of the template. In which decade are they living? Mobile is mainstream, not optional, enterprise level, only for paying customers. Everything can be fixed with plugins. But there are many plugins. Many plugins for similar features. Some do not work with your chosen template. You will find out after paying for the professional version. A steep learning curve. I try many plugins. I read many blog posts. I have to become an expert. Otherwise this blog software won't be a content management system. There is a plugin for everything. But only experts know which ones you need. While we are at it: many plugins claim to be so great. But plugins often have hidden deficiencies, which you discover after having invested significant time. That adds to the cost. It's not just trying different plugins. The time sink is in using a plugin until you discover a not so obvious flaw, then choosing a different one and start all over. Small but symptomatic: Enter the web site contact email address and it will appear as http://-link instead of a mailto:-link. This is the base installation with default template. Does not work. Of all these developers and users, did nobody ever click on the email in the header of the default template? I won't start about how often Wordpress appears on the security lists, because a plugin was unsafe. But you need plugins for everything. At least with visualization and/or containerization you do not compromise your server anymore. Still, a mess. I am an expert in so many things. I do not want to become a Wordpress expert, just to make a web page. I am quicker coding a CMS myself in whatever language you want. Heck. Please do not tell me that nothing is for free, that people have to live, that hard work must be payed, that it would be unfair to not pay them. That's not the point. They say: "WordPress is web software you can use to create a beautiful website, blog, or app. 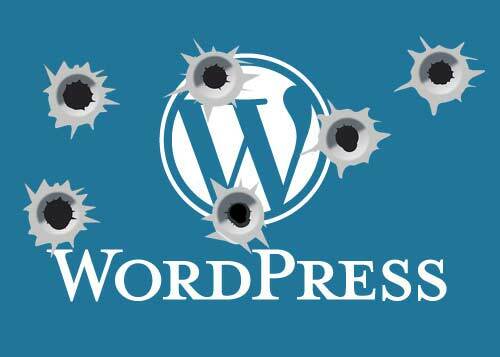 We like to say that WordPress is both free and priceless at the same time." It is not. It is either free or beautiful. Wordpress costs very much time or significant money to make something beautiful and useful. And yes, I know it is my fault. I could just pay someone 800 € per day to set it up and in the meantime earn 800 € per day with what I am already good at. The base system is crap. It is expensive too use. The official docker image is a showcase, but otherwise useless. Sorry, but this can't be serious. It put up a good show. It got me. 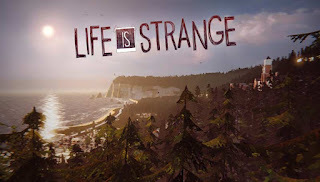 Habe in den letzten Tagen Life is Strange als Letsplay geschaut. Gefällt mir super. Ist wie Fernsehen. So soll es sein. Zurücklehnen vorspielen lassen. Aber auch selber spielen ist sehr relaxt. Der nächste Level der Casualisierung. Es spielt sich fast von selbst. Ab und zu mal was suchen, kleine Aufgaben lösen. Nichts wo ich nicht weiterkomme. Genau mein Schwierigkeitsgrad. Nie wieder Open World. Spielen auf Schienen. Keine schwierigen Aufgaben zu lösen, Keine Leute umzubringen, keine NPCs, die warten bis sie gemetzelt werden. Ich kann die meisten Entscheidungen revidieren. Manche aber nicht. Das Spiel führt mich in der Story weiter. Interaktives Kino mit starken Emotion und Chillfaktor. Gibt's für PS3. PS3 habe ich seit Assassin's Creed III. Das war das einzige Spiel was ich auf der PS3 gespielt habe (und das nur halb). 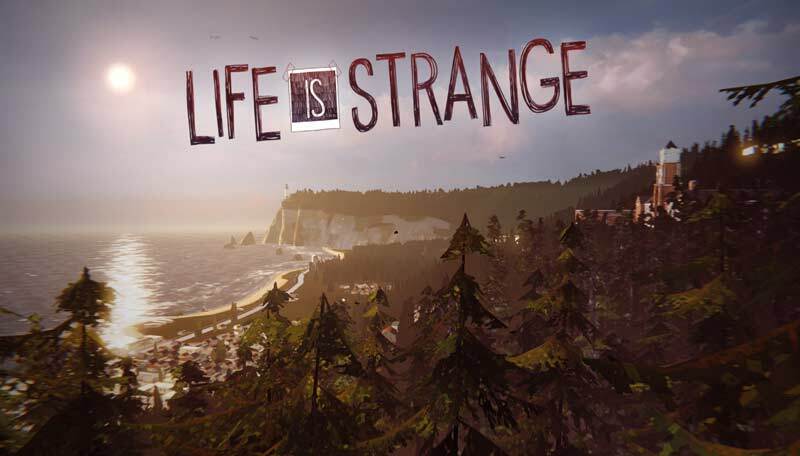 Also kann ich mit Life is Strange meine Investition von 400 € pro Game auf 200 € pro Game verringern. Reichgespart. PS: Das Game auf die PS3 zu bringen war auch schon eine Quest-Reihe. Ich sach nur Controller aktivieren, System Update, zu alter Account, problematische Payment-Optionen, mehr Updates, Downloads, mehr Downloads, Updates, Shop verlassen, wieder rein, Reboot, Update, immer wieder Auflösung Umschalten und dann viele Screens (Engine, Publisher, Developer, alle toll) bis das Game endlich startet. Unchillig das.